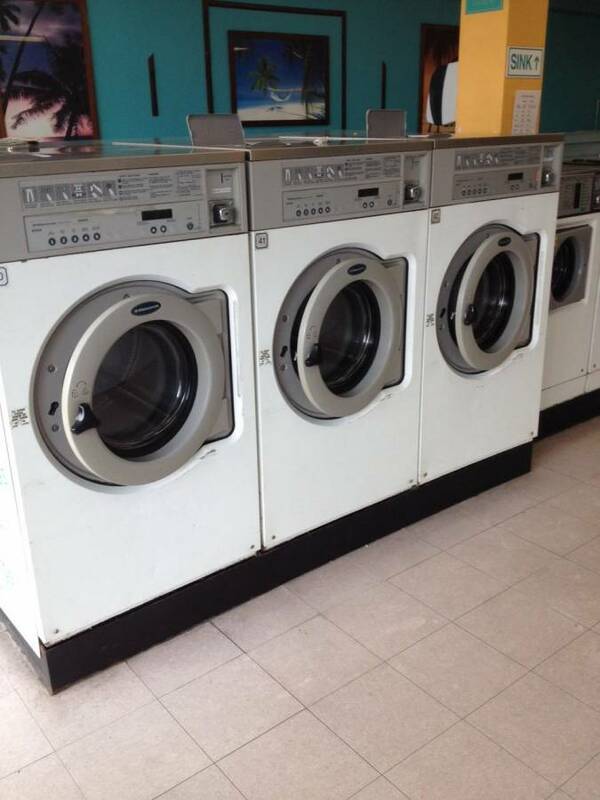 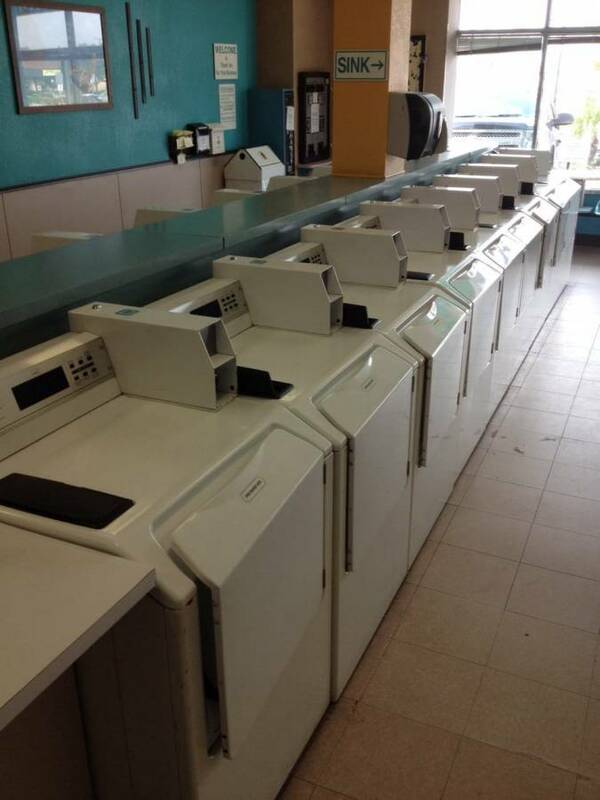 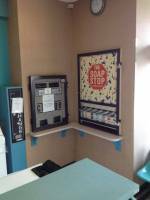 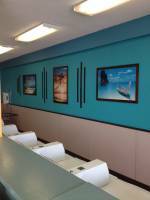 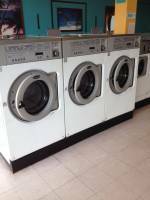 This Pacific Beach laundromat is a 1,200 square foot store in a strip center with ample parking. 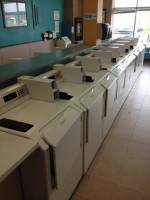 The store is equipped with Maytag, Wascomat, and Speed Queen washers and dryers. The laundry is very nice, very clean, and self-sustaining. 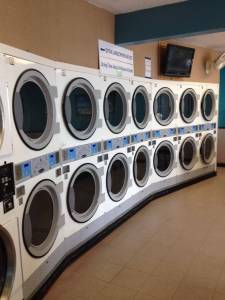 It's a great entry level location.